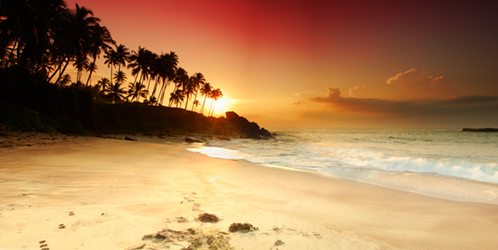 Urantia Foundation relies on the support of the readership to accomplish its mission to seed The Urantia Book and its teachings globally. The main projects for 2019 include book distribution, book printing, translations and revisions, and outreach via education and the internet. Please help us with this work. Pick the project closest to your heart or give to the general fund. Please join us and make your tax deductible contribution today. Together we will accomplish great things. 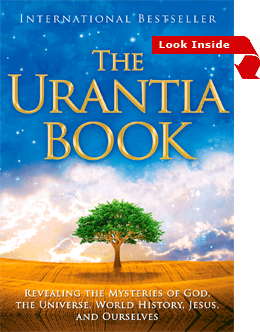 The Urantia Book Internet School (UBIS) offers free online courses, which are designed for either beginner, intermediate, or advanced students of The Urantia Book. Registration for the new trimester opens on Monday, April 15. Courses begin on Monday, April 22. To receive email notifications about UBIS courses, please join our mailing list on the left hand side of this page.